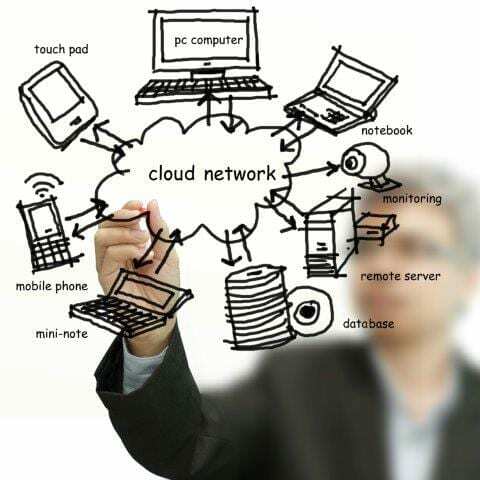 Nortec can assist your company to improve productivity with our Mobile Computing BYOD Services. Mobile Computing BYOD is an IT Policy where employees are allowed or encouraged to use their own personal device. This allows them to have a degree of access to enterprise data in the work place. TechRepublic’s BYOD Business Strategy Survey reveals that by the end of 2013 62% of business will have allowances for BYOD devices in the workplace. (The report can be found HERE). This a a big change for business – both in a positive and negative fashion. For example, a negative would be an employee who resigned downloading company information, client lists and passwords onto their mobile device. On the positive side, dedicated staff may respond to emails or work at home outside of work hours. Increased access to relevant information aiding decision making. Security – access both sensitive and risky networks/services. Enterprise Cost – resources required to managed BYOD safely. Lost or stolen devices can result in a security breach. If you plan to allow BYOD devices in your organisation you need to have employees sign a BYOD Policy document. Symantec has kindly made available a plan to follow for drawing up a Policy.